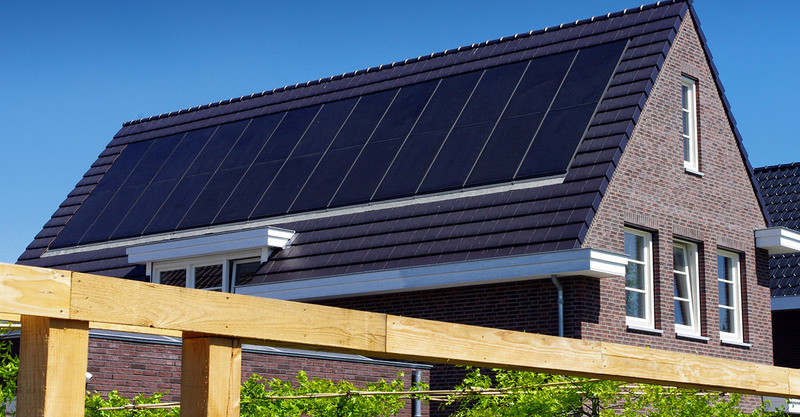 Viridian Solar and Krannich Solar announce a new partnership that will see the global solar distributor offering Clearline Fusion roof integrated solar PV systems to its customers. Founded in 1995 and headquartered in Weil der Stadt near Stuttgart, Krannich Solar has 350 staff and branches in 18 countries worldwide including Australia, Austria, France, Germany, Italy, Japan, Netherlands, Switzerland and the United States. 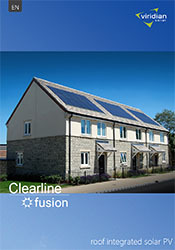 With a focus on supplying only high-quality products, Clearline Fusion joins a select portfolio of manufacturers that the company offers such as LG, Panasonic, LG Chem and SolarEdge. 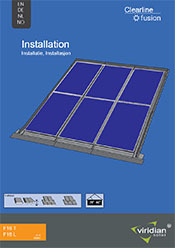 "That a highly respected company such as Krannich Solar has selected our range of roof integrated solar modules is a tremendous endorsement for the product. Their enormous global reach opens an exciting new chapter for Clearline Fusion in line with our goal to offer aesthetically pleasing solar across Europe and beyond. " "After evaluating various suppliers of inroof systems, we decided to go with Viridian Solar. Clearline Fusion complements our product range very well as it offers our customers new options and an aesthetic solution. With Viridian we have a partner that has built up an excellent reputation for quality and reliability. We see it as a perfect match for many customers in the countries we are active."